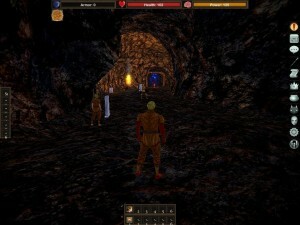 Project Gorgon is an indie MMORPG that is currently being developed. An early version of the game is already playable and one of our writers played it for one day to get a good first look at the game. 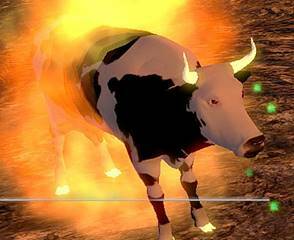 This cow boss can curse you and turn you into a cow. 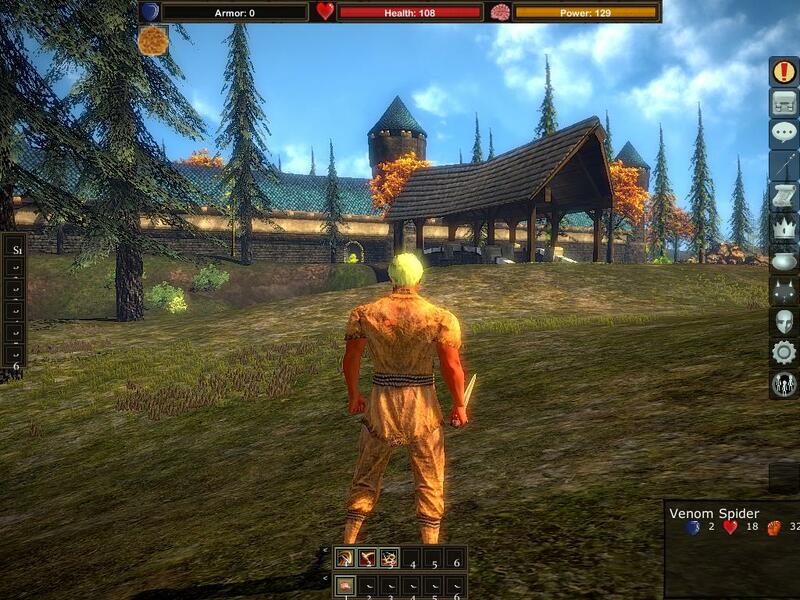 An MMO is not an easy game to develop and before playing a game it is wise to find out who is behind it. In this case, it’s Eric Heimburg and Sandra Powers. This husband-and-wife team have done a lot of work coding and designing MMOs such as Asheron’s Call (1 and 2), EverQuest II, and Star Trek Online. Thanks for reading my introduction. The review below is by Don, a guest reviewer. 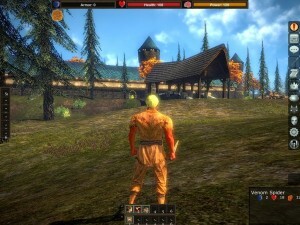 The MMO world is usually filled with a wide range of high budget titles that are created by large development teams and which have a very large budget. 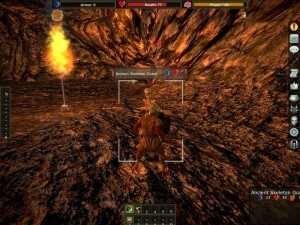 However, there are a few MMOs that still manage to provide you with a great gameplay even if they are developed by a small team, and that is the exact case of Project Gorgon. 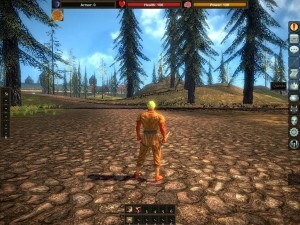 Project Gorgon is an ambitious MMO that wants to combine the power of old school MMOs with some of the newer ideas that have been included in the genre by the more modern titles. It’s a game that has Eric Heimburg as lead developer and its main purpose is to provide a wonderful, immersive 3D fantasy world that you can explore at your own pace. The game comes with complete support for Windows and Mac OS X, although it also plans to bring Linux support as well in the long run which is very interesting to say the least. It’s also important to know that Project Gorgon has also been greenlit for Steam, one of the most popular gaming platforms, so you will be able to find the game there as well quite soon. But how does Project Gorgon actually play? Right upon entering it you will be able to see that the title looks very interesting and it provides you with some neat ideas. You get a third person perspective that allows you to track everything that happens in the game world and near you in a much better manner. But that’s not all, as Project Gorgon also tries to bring you complete opportunity when it comes to exploration, since it offers a massive, handcrafted open world that you can explore at your own pace. This is what I like the most about Project Gorgon, since this is a title that doesn’t hold your hand at all, instead you are free to do whatever you want and when you want it. 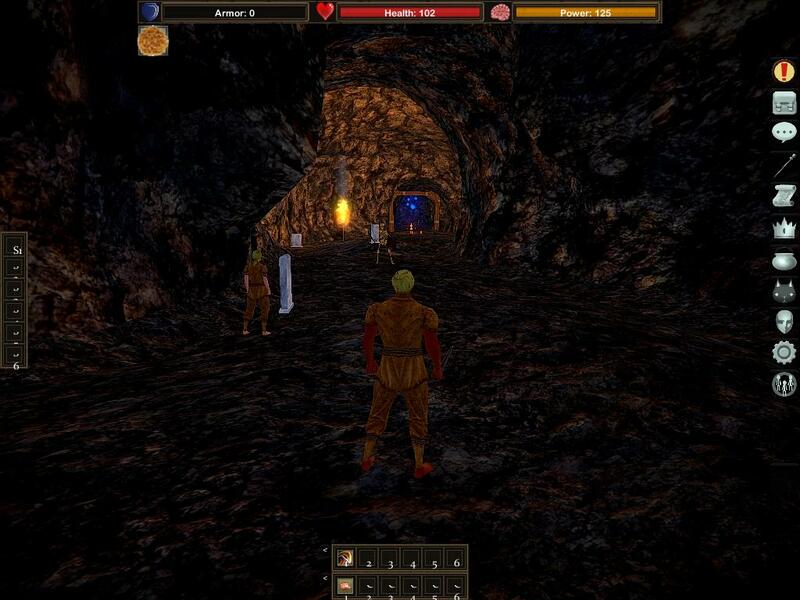 In the beginning you will start in a cave that acts as a tutorial zone where you can get some good beginner weapons as well as the necessary ideas that you need in order to figure out how you can actually play the game. Alongside that, you also get a few storylines that will guide you out of that tutorial region, but once you are in the game world, you are free to explore it as you see fit. This is the most appealing thing for me, and that is the fact I have the power to choose how and when I can go, something that many MMOs nowadays just fail to do, and that is definitely unfortunate. Still, thanks to Project Gorgon I can just leave the main quest whenever I want, and poke in any region of the game world in order to find dungeons and a plethora of enemies to kill. 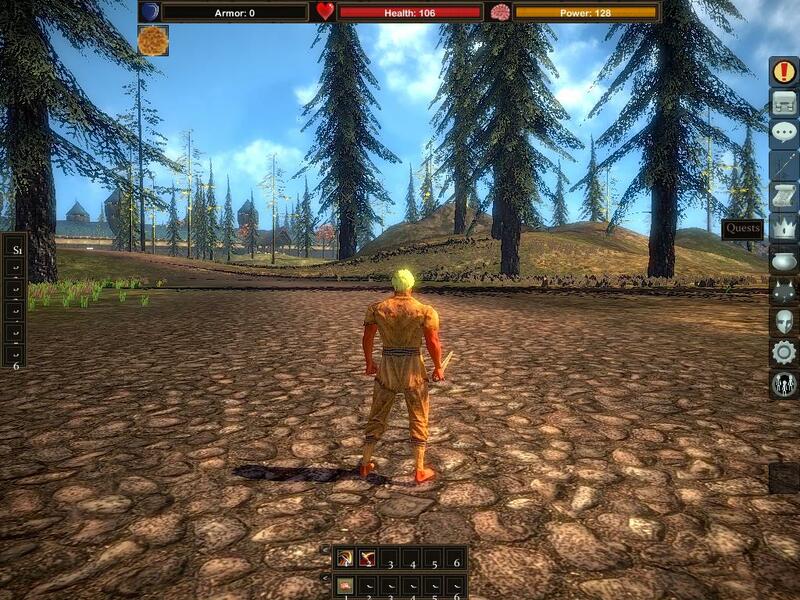 It’s fun, entertaining, and one of the best ideas in recent MMO history. Project Gorgon also provides numerous abilities that you can acquire as you level up. Just like in normal MMO fashion, you gain levels and XP points that can be used in order to improve your skills. Depending on the class you choose, you will be able to have different skills, and this is good since it ensures the replayability of the game. One thing that I enjoyed a lot here is the size of the dungeons and the wide range of enemies that dwell in it. Unlike in many high standard games, here you actually have different dungeons each time, so you never know what lies beyond any corner. Moreover, Project Gorgon stands out thanks to its unique ability of allowing you to interact with the world in a different way. If you are on fire, you can jump in water and cool it off, you can drop items in the game world and other players can take them, and you can even buy items from shopkeeper that people have just sold to them. Even the NPCs are different, and they can become your friends and help them as long as you do the right thing. Every action rewarded me as I played Project Gorgon, and this is why I feel that this game is highly appealing! There are numerous other things that make this game a very unique title as well. As you play you can find words of power that need to be added in the chat box in order to activate. Moreover, you need to practice calligraphy in-game in order to get a better coordination with your hand and eyes, as this will help you a lot in the long run. This is an astonishing thing to do in a game, even if the idea is still on paper. Project Gorgon brings a dual death penalty that can make you fear dying even more, and you will be able to include behavior badges in the title as well. As you can see, Project Gorgon is just filled with a ton of interesting ideas and emotions, some of which will help you a lot as you play. There are a few downsides however, and these come from the fact that Project Gorgon is still in an early version, so many of these ideas aren’t implemented as of yet, and the game lacks the polish that you would expect. Still, the developer is pretty much working round the clock with the main purpose of continually adding new content and supporting the game. The sounds in this game are quite interesting, but they aren’t that much present in the early access version that you can check out right now. 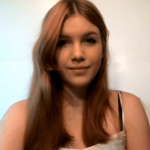 Still, they are realistic and you do feel like in a fantasy world which is neat. When it comes to graphics, it’s important to know that Project Gorgon has a neat set of graphics as it’s made using the Unity game engine. The early access version we tested does have its problems, but the game looks really cool and in the end that’s all that matters. There are a few graphics problems such as visual tear and character disappearing, but all in all, graphics are nice, especially if you take into consideration that this is an indie game. Project Gorgon might not be a title with the quality of most AAA titles, but it brings you a lot of interesting ideas into the mix. Sure, it does have its fair share of bugs and there’s a long way to go until you will be able to see all the ideas brought to fruition, but Project Gorgon is one great game that you definitely don’t want to miss at all. You need to keep an eye on this, as the game has a lot of potential! Never played this one before.